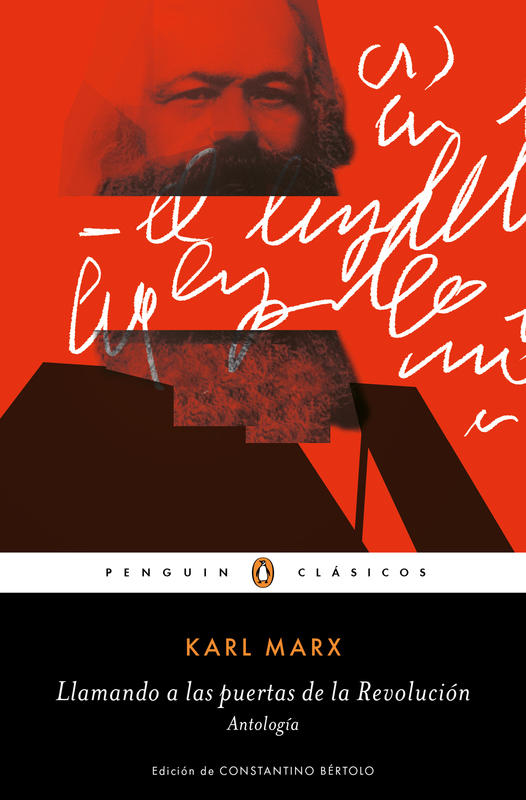 This essay was the product of years of contact with literary activity on the part of its author, Constantino Bértolo, one of Spain´s most prestigious critics and editors. It is also the product of a reflection on some of elements crucial to this activity: writing, reading, and criticism. La cena de los notables attempts to articulate the meaning of literature based on one central idea: literature as violence—you listen, I talk—which requires for its acceptance on the part of the reader a constituent pact between the responsibility of the one who demands to be heard and that of the one who accepts the silence reading implies. Literature as the place where two responsibilities as to the use of the collective words, that of writers and that of readers, meet, confront one another and respond to one another. Starting from an elucidation of this pact, and by analyzing and commenting on works such as Martin Eden by Jack London, Madame Bovary by Gustave de Flaubert, Treasure Island by Robert Louis Stevenson, and The Mayor Casterbridge by Thomas Hardy, the essay offers us a unique line of argumentation about reading and its mechanisms, about the act of writing and its temptations and about literary criticism and its limits. 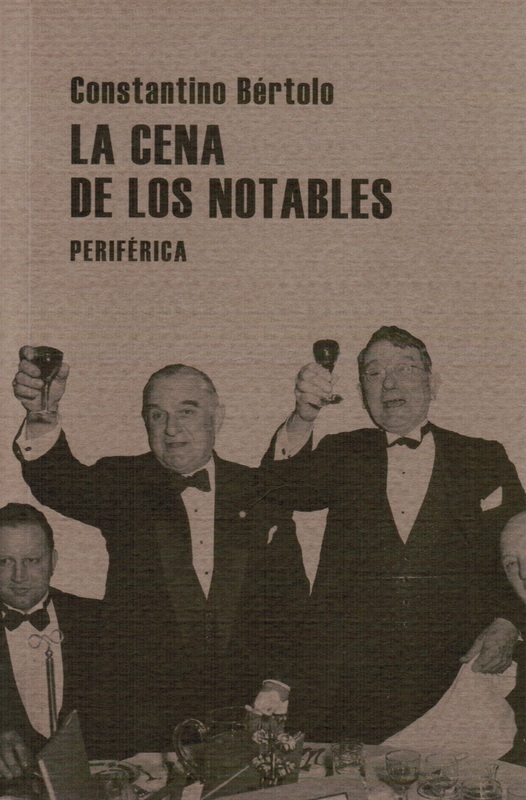 La cena de los notable is one of those books worth going back to, like a compass that keeps us from losing our way. Guillermo Busutil, Revista Mercurio. Bértolo´s engaging while demanding prose and the convincing nature of his arguments hold the reader’s attention from the very first page. Juan Carlos Sierra, La voz digital. In equal measure surprising and thrilling are the pages dedicated to two great literary characters: Martin Eden and Emma Bovary.